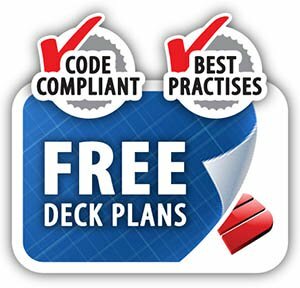 Ready To Make The Leap To Composite Decking? Does this kind of picture strike a chord with you? For many people the thought of less staining, sanding, refinishing, peeling, cracking and splitting is very appealing. Literally an extension of your stylish living space in the beautiful outdoors. Composite deck materials have come a long way since early 1991. But it's a road that has had some bumps along the way. Lawsuits for staining, early deterioration, mold, mildew, excessive fading, mushrooming around screw heads are well known and documented. In a product category where twenty years ago there were maybe ten brands, there are now close to one hundred. Some have come and gone. 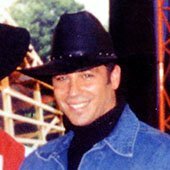 But the main competitors have more or less earned their place in the industry. 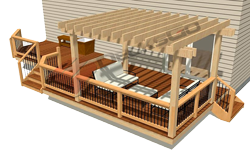 All composite decking material details are proprietary and top secret company "recipes" - including the main ingredients of wood, plastics and chemicals. Here is a quick run down of what will be covered off in this article. What are the difference of composite and synthetic materials? What are the kinds of plastics used? What does temperature do to it? All composites are synthetic but not all synthetics are composite. How's that! A truly composite material is made up of ingredients other than just synthetic materials. Historically, they include wood fiber, or flour as it is sometimes called, virgin or recycled plastic and a whole host of other chemicals like UV inhibitors, stabilizers, mould and moisture retarders to name a few. The point is, after every debacle that has happened, the companies have tried hard to correct their recipe. Like anything in life, things improve over time as lessons are learned. 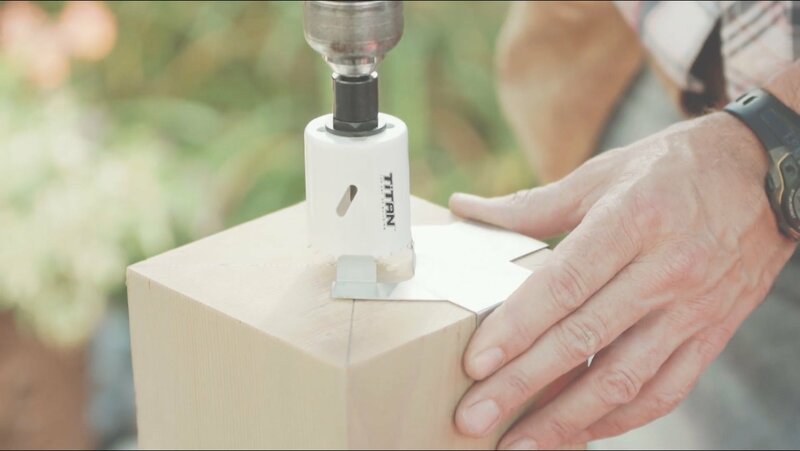 The point of using wood as a filler is to impart some degree of realistic appearance and texture. But wood is porous and can absorb moisture, fade, stain, swell and is a food for bacteria. 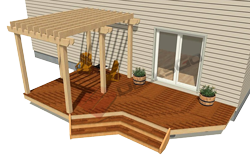 A synthetic decking material by definition contains no natural ingredients. The benefits being less mould, less staining and fading generally but a little less wood like in appearance. These are the two most common plastics used in the various composite decking boards. 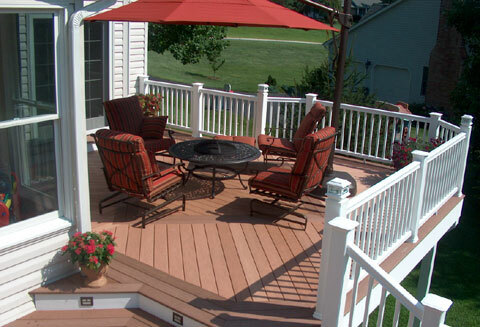 Polyethylene is the most common ingredient in decking today. It is usually recycled and is notably softer than other plastics and mixes well with wood flours. This allows for more realistic textures and a more wood like appearance. Typical spans are between 12" and 16" on center. Polypropylene is a little less common but harder, stiffer and lighter. 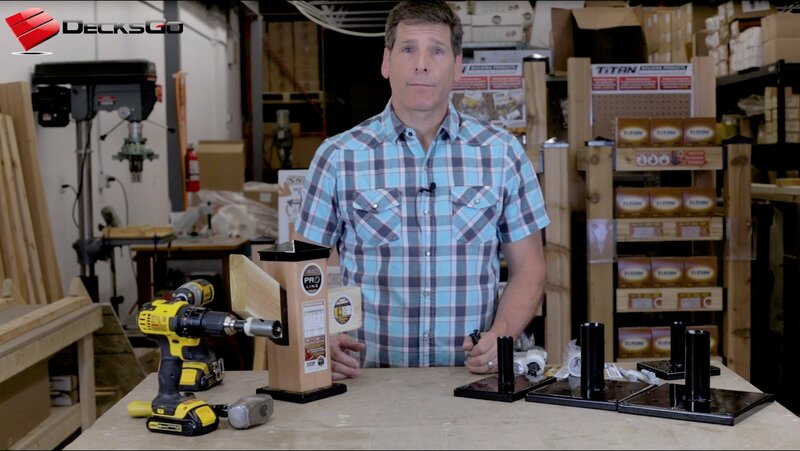 It can be extruded into different shapes that can allow for spans up to 24" in some cases. But it is a little less wood like in appearance and texture. It usually does not use recycled plastics either. Wood expands most across its growth rings and very little length wise. The opposite is true with plastics. 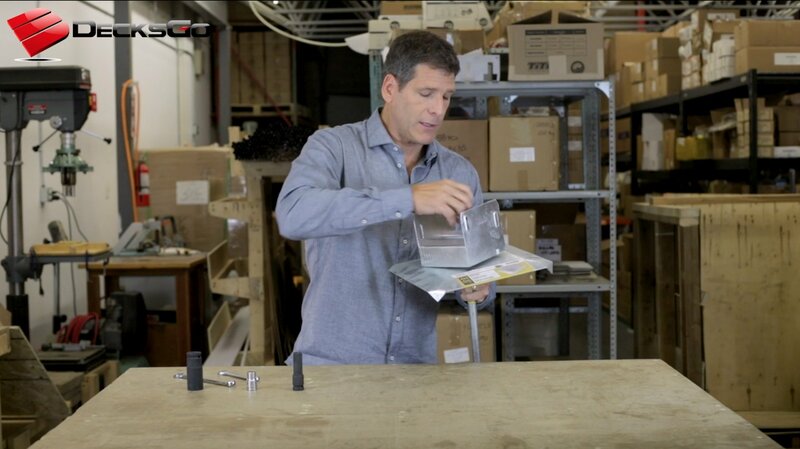 The more plastic material that is part of the composite mixture the more you have to consider this. 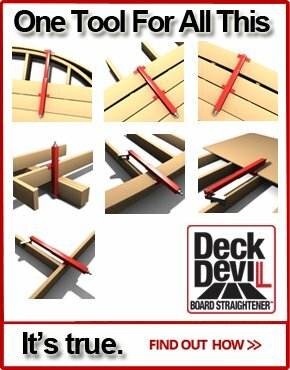 Be sure to check the manufacturer's technical specifications and look for either the percentage of plastic and the recommended spacing between the ends of each board and side spacing as well. This means the manufacturers also recommend minimal air clearances underneath boards to ensure there is not an excessive heat build up. 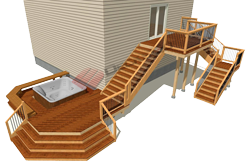 These are all important things to consider when you switch from building with real wood to composite decking. These prices are for deck boards only. The frame is still made of lower cost pressure treated lumber. 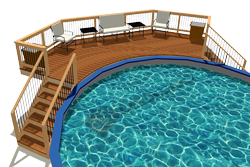 Composite materials cost anywhere from 2.5 to 3.5 times as much as a cedar deck. 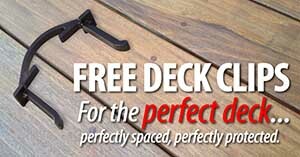 And it's anywhere from 4.5 to 6.5 times more than pressure treated decking. Once you are at the top end of composite decking you are getting into similar costs for some very high quality hardwoods. So be sure to take that into consideration. Of course this isn't all there is to say about composite decking. 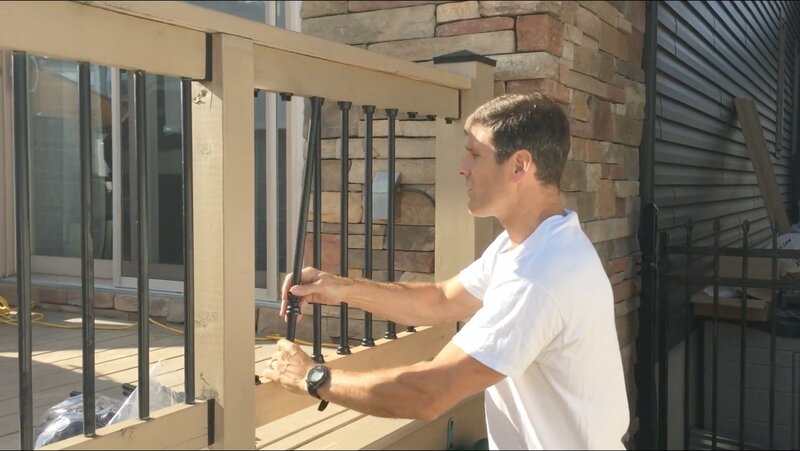 This was merely a very brief overview of some of the most common general topics you must know before you walk into a store and are overwhelmed by the selection of deck boards. To brush up on some of the lesser known issues read some of the following articles.